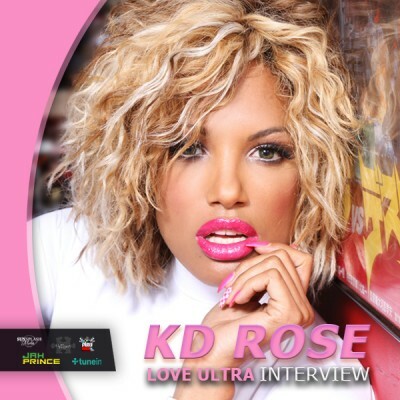 Love Ultra Radio spoke with songwriter and vocalist KD Rose about how she expresses herself through music. KD Rose explains her views about changes in the entertainment industry including independent films and working with various producers. 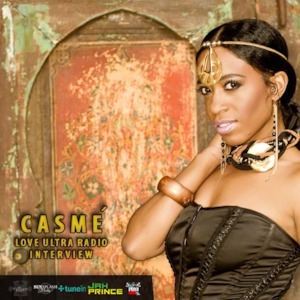 She has recorded in Jamaica while dabbling in different genres and is performing with a live band. Follow KD Rose online and listen to her message to uplift people in Cameroon and hear what she loves ultra.